EAST BRIDGEWATER — Chief Scott Allen is pleased to announce that members of the East Bridgewater Police Department will once again participate in No Shave November. 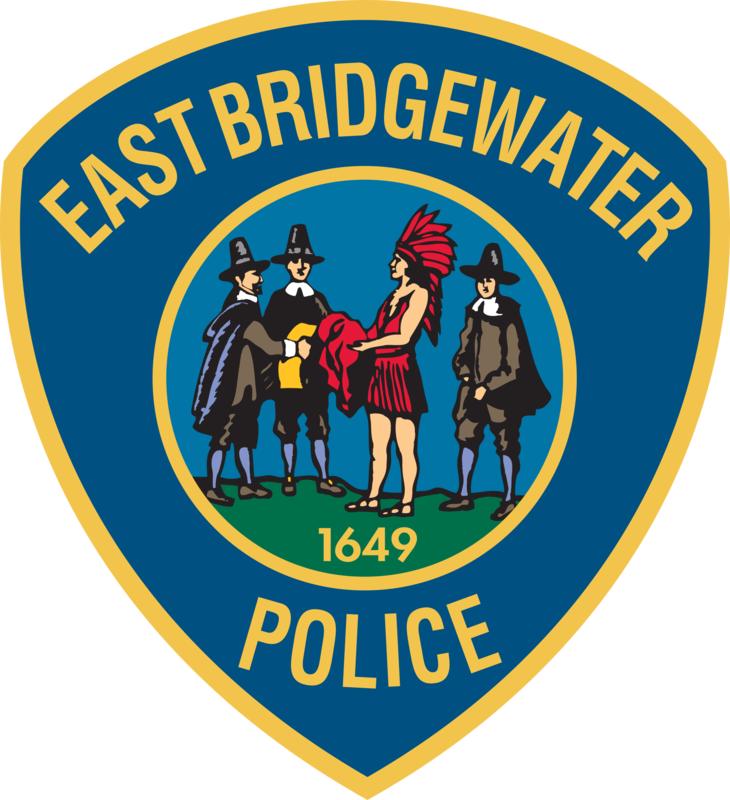 As of Friday morning, 13 donors have raised $1,175 on behalf of the East Bridgewater Police Department in two days. To learn more about Home Base, or to visit the EBPD fundraising page, go to https://because.massgeneral.org/fundraiser/1750816.